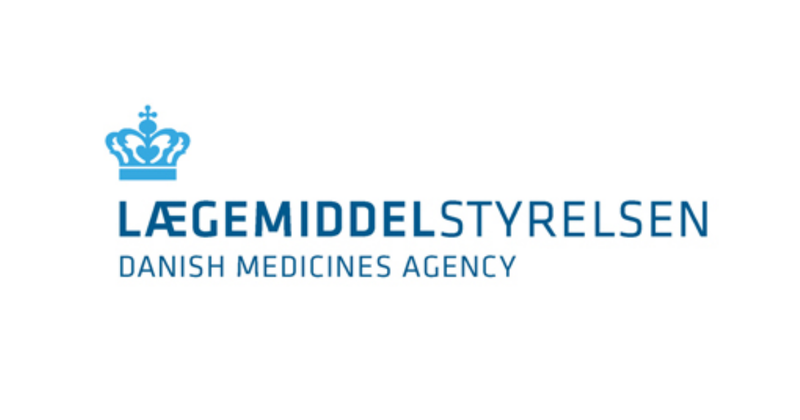 The Danish Medicines Agency's annual report on human tissues and cells has been prepared pursuant to the Danish Tissue Act and is based on reports submitted by the tissue establishments and gynaecology clinics in Denmark in the period January to December 2009. In 2009, 358.000 blood collections were made in Denmark. This is approximately 4.000 collections more than the previous year. Moreover, approximately 332.000 units of red blood cells (erythrocytes) were used in connection with blood transfusions in 2009.